WASHINGTON, D.C., (The Adobo Chronicles, Washington Bureau) – Americans — Republicans and Democrats alike — have just been given a gift of an extra national holiday, thanks to an Executive Order signed by President Donald Trump. Trump declared January 20 a national holiday. It marks the anniversary of his swearing in as the 45th President of the United States. The White House encouraged cities across the United States to organize parades, fireworks and other appropriate activities to honor No. 45. However, in order so as not to disrupt vital services in both the public and private sectors, Trump said that the holiday does not apply to undocumented immigrants, who he said, must report for duty to till the soil, make beds at hotels, drive taxis, do the laundry and wait on tables at restaurants. 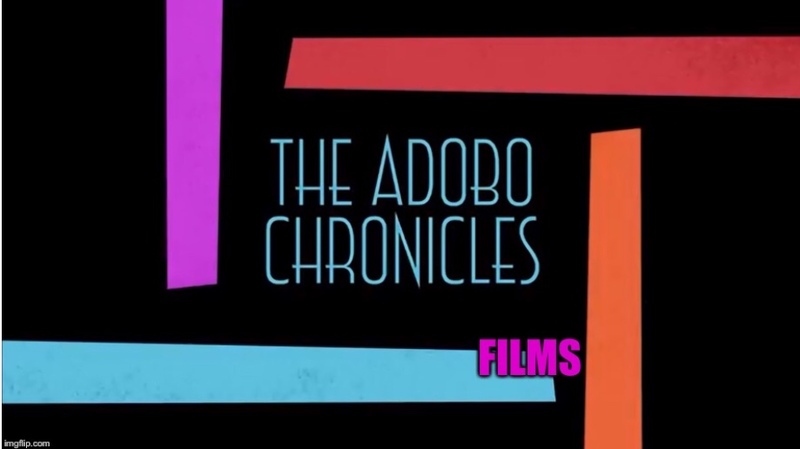 ”This is about America,” Trump told The Adobo Chronicles.